A good sized room with a king size bed, a full modern bathroom, a cozy sitting area for reading, hardwood floors & area rug. The king bed can be converted to two extra long twins. Look forward to a gourmet breakfast when you awake and enjoy all of our complimentary amenities. Abbeymoore is a Family Oriented B&B. We welcome families with respectful children. No pets permitted in this room. All Rates are in Canadian funds. Rates range during seasons. 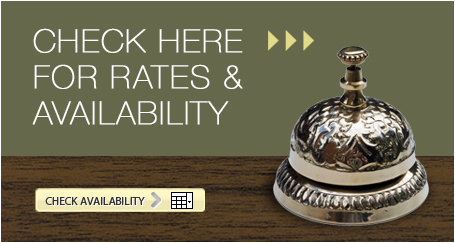 For exact rates use our Online Availability Calendar. For US$ conversions please click here for a currency converter. Holidays may be subject to shoulder season rates. Prices shown in Canadian dollars and do not include applicable taxes/fees which are currently 16.15%.